See the Bonneville Ducatis (some of the world's most extreme custom Ducatis!) 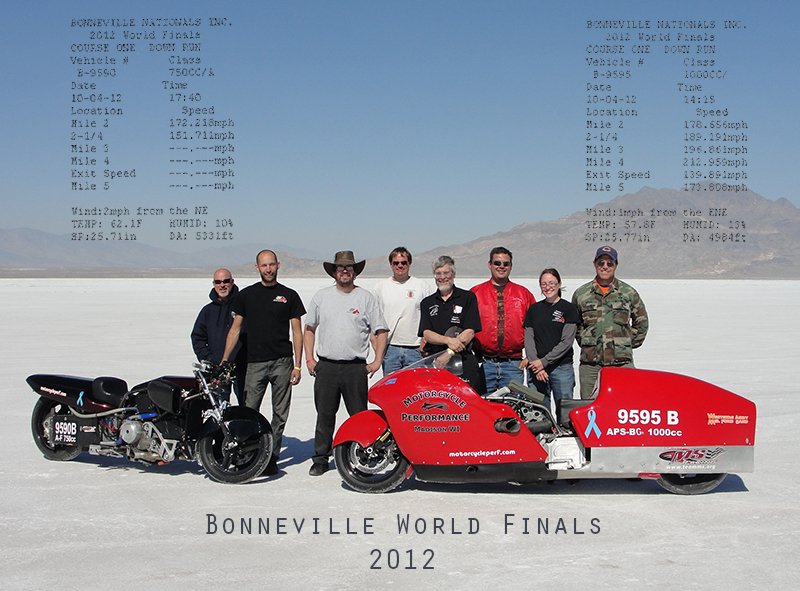 along with our other Bonneville racer friends, record holders and their motorcyles. Come help us celebrate a great effort and thank our sponsors!